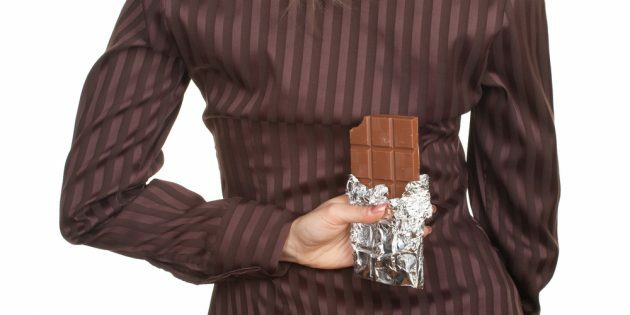 How to know the difference between an unhelpful eating habit or an addiction. I’m often asked by readers and clients whether the unhelpful eating pattern they’re challenged by is a habit or an addiction. Either way, most clients find it hard at first to overcome these patterns without taking three very important factors into account. To help you address the quandary of whether the unhelpful eating patterns are an addiction that has physiological impact, or whether it’s all simply an unhelpful habit (e.g. an urge or craving caused by repetitive stimulation of a neural pathway at certain times of the day), I’ve provided two short videos that outline the differences. Hopefully by understanding this a little, it will help you distinguish between the two and give you a few tips to start making the change you choose. To focus on your ‘why’ is a step you need to focus on daily… multiple times per day. Remember, your brain doesn’t understand the difference between real and imagined. Whatever your attention is focused on, your brain accepts as happening right here and right now (just like if you experience ‘leaky’ eyes when watching a sad movie – you know logically it’s not real, but your brain still stimulates a sad reaction). It doesn’t matter what motivates you, we’re all different. The thing that matters is that you focus on that ‘why’ regularly and ‘trick’ your brain into developing a new healthier habit until that behavior becomes so deeply rewired that it becomes your new default brain wiring (new habit).